By now you may have heard about the massive Takata Airbag Recall that is affecting millions of vehicles in the U.S. from over a dozen manufacturers. When the news hit, our customers started calling and stopping by our service departments to see if their vehicle was affected by this recall. 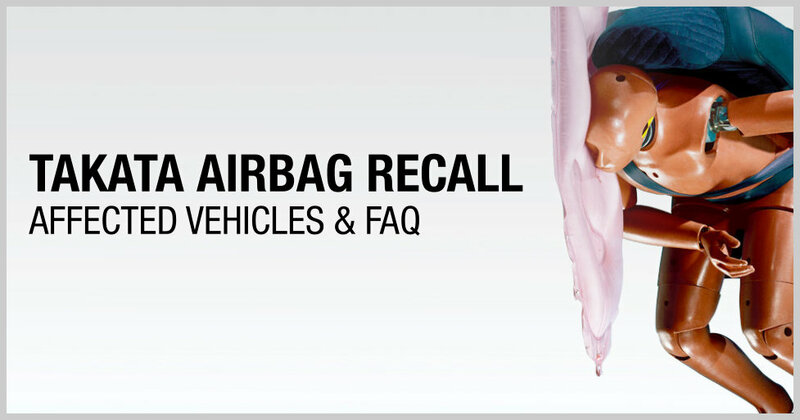 Because of the increased awareness, I put this FAQ together to help you determine if your vehicle is affected by the recall and also let you know what next steps, if any, you should take. My vehicle is a part of the recall, now what? If you have a Chrysler, Dodge, Ram, Ford, Honda, Nissan, Pontiac, Saab, Subaru or Toyota – you can call our LaFontaine Service Concierge team at (877) 997-0012 and we’ll be able to look up your vehicle by its VIN to clarify if it has a current recall notice. You can also visit the NHTSA website and look-up your vehicle by VIN to see if it’s a part of the recall. And finally, if you are an affected owner, you should recieve a letter from your manufacturer informing you of the recall status of your vehicle. 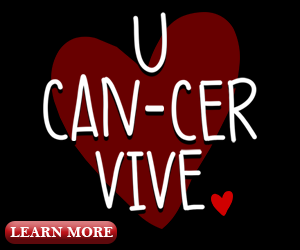 If you have any questions at all, please call our Service Concierge team at (877) 997-0012 for immediate assistance. For appropriate makes and models, we can also help you set up an appointment to have your vehicle repaired. WASHINGTON, D.C. – The National Highway Traffic Safety Administration urges owners of certain Toyota, Honda, Mazda, BMW, Nissan, Mitsubishi, Subaru, Chrysler, Ford and General Motors vehicles to act immediately on recall notices to replace defective Takata airbags. Over seven million vehicles are involved in these recalls, which have occurred as far back as 18 months ago and as recently as Monday. The message comes with urgency, especially for owners of vehicles affected by regional recalls in the following areas: Florida, Puerto Rico, limited areas near the Gulf of Mexico in Texas, Alabama, Mississippi, Georgia, and Louisiana, as well as Guam, Saipan, American Samoa, Virgin Islands and Hawaii. “Responding to these recalls, whether old or new, is essential to personal safety and it will help aid our ongoing investigation into Takata airbags and what appears to be a problem related to extended exposure to consistently high humidity and temperatures. However, we’re leaving no stone unturned in our aggressive pursuit to track down the full geographic scope of this issue,” said NHTSA Deputy Administrator David Friedman.